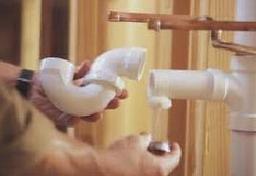 Steve Dodgeon Plumbing & Heating Services Specialists in Plumbing in heating. Gas Safe Registered under the Safe Trader Scheme. 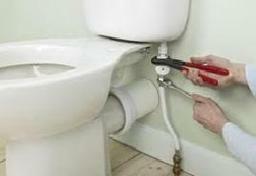 Boiler servicing and breakdowns, repairs and installations. 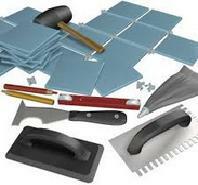 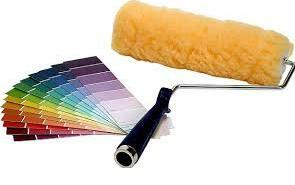 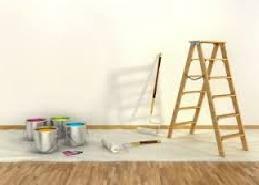 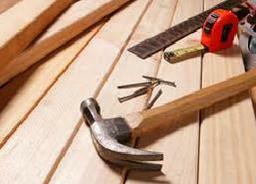 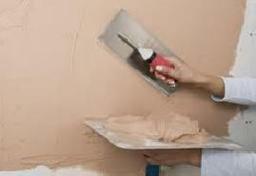 We also offer services specialising in plastering, painting and decorating, tiling, joinery, draining and all building work.